And then there was Rawls. 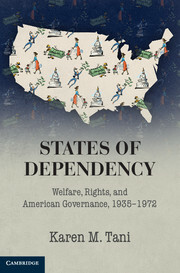 The most obvious payoff to the eclectic approach I took in my book exploring the relationship between liberalism and the modern American state came in a novel reading of the philosopher John Rawls. This reading stemmed from two methodological moves: First, I freed myself from the ideological litmus test of "liberalism" and used instead Sheldon Wolin's notion of a "community of preoccupations" in order to determine whom I would write about. Second, I juxtaposed Rawls and the German émigré intellectuals I had studied. As I did so, I noticed a symbiosis in their thinking about the problems posed by the growing administrative state for liberal democracy, particularly when it came to law. Saying anything different about Rawls was a challenge in its own right as writing about Rawls has become a virtual industry with bibliographies that run into the hundreds of pages. The sheer volume of the secondary literature was daunting, despite the fact that historians have only recently jumped on the Rawlsian bandwagon. If I was successful in this endeavor, it was because I discovered a conversation across the disciplines--not always, or even usually in the literal sense that my actors spoke directly to one another, but they did read each other's work and, more important, they identified similar concerns about the state and for similar reasons. Making my task even more difficult, Rawls is not known to have written much about the state, or, for that matter, any political institution. That fact is reflected in earlier drafts of my own work on Rawls and has been pointed out by multiple critics who have condemned Rawls either for having little interest in democracy or for his refusal to acknowledge any real-world applications of his philosophy. But in studying the German émigrés' sympathetic but judgmental views of the new administrative state, I began to see the outlines of that state in Rawls's work up to and including A Theory of Justice (1971). I was also aided in this understanding by Rawls's archives, which had not been available to me when I first began the research that would form the basis of this book. In this particular case, the archives were critical because Rawls was not the kind of thinker who contextualized his work. 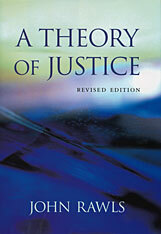 In fact, his theory of justice exemplifies decontextualized, or idealized, normative philosophy. The outlines of his theory were sketched in Rawls's work of the 1950s and 1960s, and in his thinking as early as the late 1940s. This periodization was important to me because I believed that World War II and its state provided an important backdrop to Rawls's thinking. His theory of justice, I felt, could be considered to be, among other things, a sympathetic critique of the American administrative state as it arose from the war. Rawls's updated social contract theory posited the conditions necessary for consent in a constitutional democracy and the principles of justice that a free and rational people would agree to as a test of the fairness of their institutions. 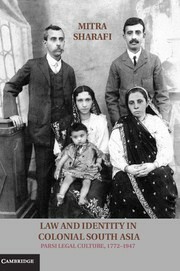 What the German émigré intellectuals allowed me to see in Rawls that had not been as visible earlier were concerns specific to the administrative state as well as a struggle in Rawls, similar to their own, about whether legality could effectively constrain some of the more worrying aspects of that state: the threat it posed to the rule of law as a check on arbitrary power; its reliance on discretionary, unaccountable decision making; and the concomitant diminution of legislative authority and democratic participation in government. To this Rawls added a key insight regarding the difficulties of critiquing such a state in the first place, given its lack of transparency and the technocratic justifications state actors often gave for their actions. I unearthed these aspects of Rawls's thinking--rarely made explicit in his published writings and only occasionally in those that remain unpublished--because if one read between the lines, one could see that Rawls was posing similar questions to those of the German émigrés about the role of law in taming the administrative state. The archives revealed that Rawls had read a number of these German thinkers, including his Harvard colleague Carl Friedrich, who had come earlier to the United States but who was an important interlocutor in the liberal conversation about the American state, the émigré Arnold Brecht of the New School, as well as Gustav Radbruch, a central figure in German jurisprudence. 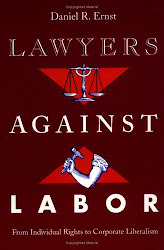 Rawls also read American legal scholars, such as Lon Fuller and Jerome Hall, who were thinking along similar lines as the German émigrés, and who themselves cited these thinkers and addressed the fate of the rule of law ideal in the wake of the fall of Weimar and the rise of the Nazi state. These men formed a motely grab bag of legal thought. Yet reading them had a profound impact on Rawls, forcing him to grapple with the very meaning of law in the context of the modern state. 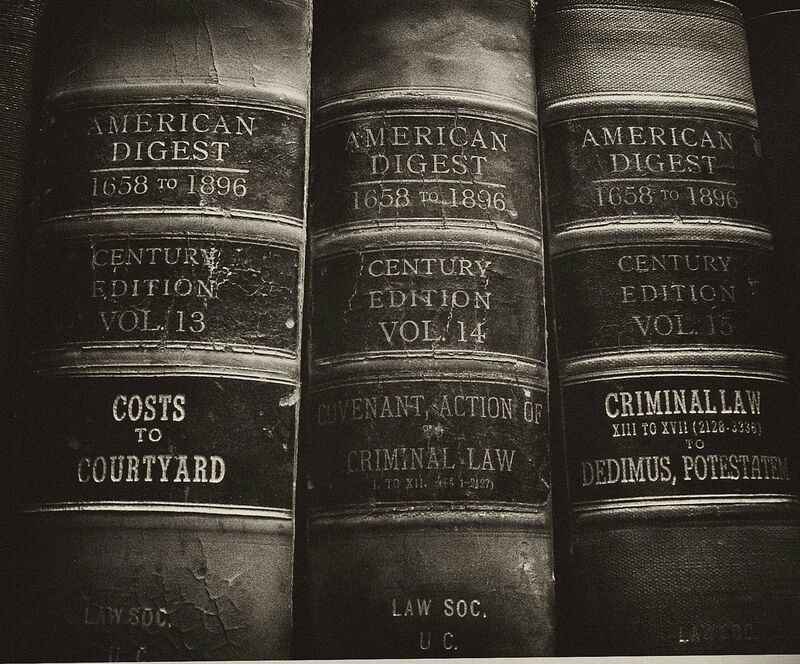 In A Theory of Justice, Rawls placed law and justice in separate categories, arguing that law was a merely formal system that had no intrinsic relationship to substantive ethical content, or justice. Reading the German thinkers and pondering the role of law in Nazi Germany, Rawls grew more hesitant on this point. The law, Rawls now conceded, might have something to do with justice. If the legal system was too distorted, for example, it would no longer "deserve the name of law" (Debating the American State, 207). He also noted in this context that while a legal system could exist in a totalitarian state, citizens in a democracy would be much less likely to tolerate injustice in the law. Therefore, law could serve, at least in theory, as a brake on arbitrary power and on other threats to constitutional democracy arising from the administrative state. Rawls does appreciate the empirical fact that “There is no feasible political process which guarantees that the laws enacted in accordance with it will be just,” hence we speak of “imperfect procedural justice,” which is to make a distinction between (democratic) “legitimacy” and legal authority and (perfect) justice: “Provided duly enacted laws do not exceed certain limits of injustice (by violating certain liberties and basic justice) and meet the legitimacy principle, democratic citizens normally have a duty to obey them even though they may be moderately unjust,” hence the (non-absolute) duty to obey unjust laws. This account does not in any way depend upon severing the intrinsic relation between the Rawlsian conception of justice and the rule of law. I've since read some of the relevant material from your book in the Amazon preview so I (hope at least now to) better understand why you say the things you do in the blog post, and thus I would (now) approach my disagreement with your interpretation a bit differently, addressing specific readings and claims made there. Nonetheless, I would still stick to most of what I wrote here, while noting that, as Gerald Gaus reminds us, "at different points Rawls appears to reinterpret his earlier statements, and at times apparently affirms competing interpretations of his views. [It] [i]s not difficult to find in Rawls's work passages that support widely different interpretations." So perhaps that may account, in part, for some of our differences in understanding what I construe to be a "necessary" relationship between justice and (the rule of; the principle of) law in a ToJ. I appreciate your long and thoughtful response, Patrick. Indeed I think this quote from Gaus explains a lot. I thank you too for the Banham reference, which I had not seen.